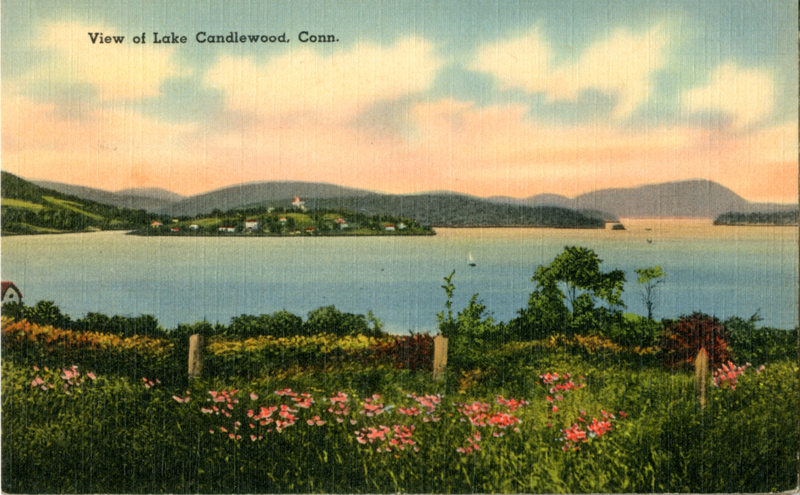 “Candlewood Lake.” Warner Postcards. WCSU Archives, 3 Oct. 2018. 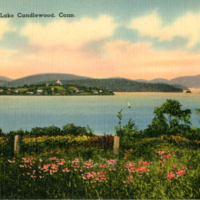 Accessed on the Web: 24 Apr. 2019.